You can hire a business process re-engineering consultant, an IT consultant, a TQM consultant and a sales & marketing consultant but what will you get for your money? Potentially, four efforts that will not be coordinated nor result in a systematic approach to maximizing your business. KnowledgeLab’s approach is to analyze your business both vertically and horizontally to ensure solutions in one area have a positive effect on other areas of your organization. Our solutions are based on years of experience implementing high impact changes to organizations. Sales Branch - Computer sales to Fortune 1,000 companies. Restructured sales, operations and services to include sales rep productivity, P&LO / expense control, account receivables and administrative processes resulting in sales growth from $ 7.5 to $38 Million while increasing net profit from $1.1 to $ 2.5 Million in three years, increasing sales rep productivity 902%, from $40,000 to $401,000 per month. Marketing and Sales Operations - Challenged to initiate company’s marketing strategy into end-to-end services, develop and implement marketing research, company budgets, compensation plans, and sales operations. Expanded services marketing strategy for 45 locations. Created sales training course, highlighting curriculum, selling methodology, skills and product knowledge, increasing service sales from 1.5% of revenue to 10%. Introduced quality program leading team in reducing collection process from 36 to 13 steps. Merger and Acquisitions - Guided the merger of 30 million dollar computer sales and services company. Directed all customer transitions, HR issues, operational issues such as IT system migration, logistics and facilities issues. Successfully completed the transition within three months maintaining the customer base, customer satisfaction, employee retention and profitability. Technology Consulting - Consultancy focused on troubleshooting national/global networks, recommending improvements and using simulations to predict future performance for Fortune 1000 companies. Developed business plan with maximum cost-to-performance ratios. Implemented business development, account penetration, strategy, marketing, operations and arranged financing. Developed strategy for venture capital funding. 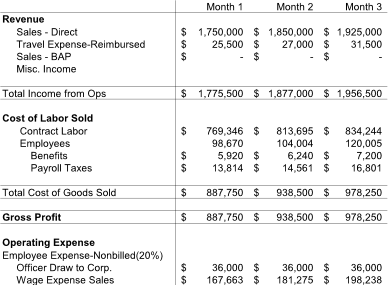 Instituted innovative compensation plan and minimized the P&L expenses requisite to accomplish goals. Managed the creation of marketing strategy including go to market, collaterals, web development and SEO. Grew revenues from 0 to over $1 million the first year growing revenues with fortune 100 clients startup costs. 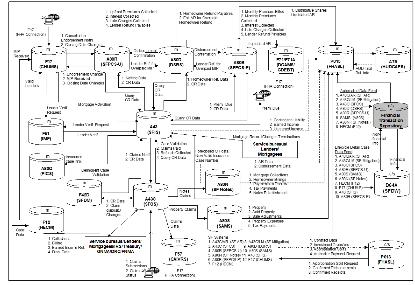 Software Development - Enterprise software development of budgeting and analysis system. Responsible for overseeing all aspects of sales, marketing, finance, government reporting, payroll, operations, collaterals, presentations, web development / SEO, pricing models, market analysis and establishing relationships with banks, financial entities and investors. 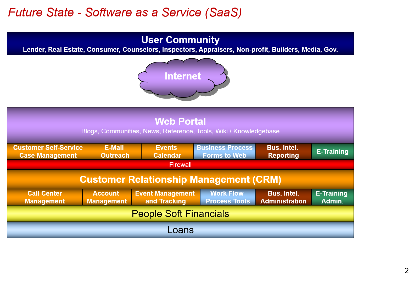 Created framework, business rules, features and functionality of enterprise budget software. Formulated and executed aggressive plan to rapidly develop and deploy software within a 7 month time frame. Successfully managed development effort resulting in a beta version 4 months ahead of schedule. Orchestrated and led sales presentations culminating in beta test in a Fortune 50 company. Security and Investigation Start-up - Successfully launch physical security company guiding it to profitability each month for two years while maintaining positive cash flow, gross margin control and year to year sales increase of two hundred percent with no capital investment. Developed business plan and implemented sales, marketing, financial and operations for a physical start-up security company. Managed the creation of marketing strategy including go to market, collaterals, web development and SEO. Grew revenues form zero to 0 to 1.5 million dollars. The White House - Lead Advance Representative - Managed a team of White House staff accountable for trip logistics of the President of the United States. As Lead, directed all aspects of Presidential events outside of the White House. Coordinate trip logistics with national leaders, foreign countries, US Secret Service, White House Communications, and military agencies. Responsible for site selection, logistics, production, color, national press releases, motorcade, scheduling, and coordination with host. Lead over 100 Presidential trips. Federal Housing Administration - Developed a highly effective account management and marketing department including market research, quality program and information technology systems. Created and executed channel strategies and marketing plan to maximize reseller account penetration and consumer awareness. Designed and executed web portal from scratch implementing web-marketing campaign, business intelligence for market research & ROI measurements and CRM for account management, marketing activities, call center and case management. Political appointment ended Jan. 20, 2009. Created account management department of 25 account representatives to execute channel strategy focused on large mortgage bankers including Bank of America, Wells Fargo and Countrywide. Formulated and executed aggressive national advertising campaign including print, radio, trade shows and consumer education events. Hired creative team for collateral development, web and market analysis and ROI evaluation. Designed and implemented integrated information systems to include; Oracle web portal, SAS business intelligence, Fusion middleware and Seibel Customer Relationship Management systems resulting in $20 million savings. Launched “Lean Office” process reengineering and quality initiative. Our first initiative cut loan processing from seven months to one month while reducing process steps from 57 to 19 and increasing revenues by $6 million. 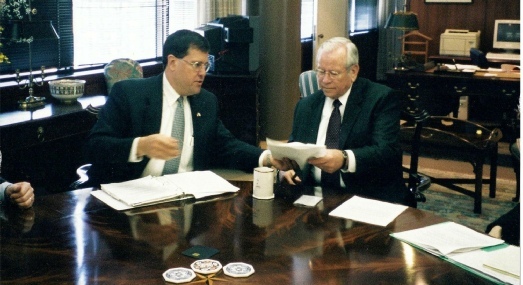 Jack Bobbitt briefing Ambassador Baker on President Bush’s approaching trip to Tokyo Japan. 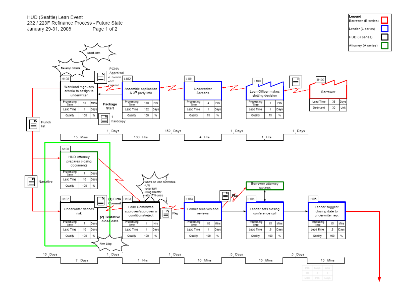 Current State Map of a Business Process Re-engineering Effort - Mortgage Insurance. 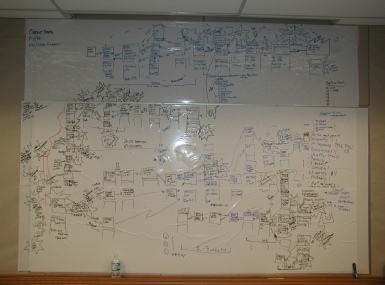 Future State Map of a Business Process Re-engineering Effort - Mortgage Insurance. We do not automate bad or broken business rules and processes. Thirty six disparate systems, seventeen core applications, originally developed in the 1980’s and 1990’s knitted together over decades. Migration to a cloud based “commercial off the shelf” integrated solution that will reduce maintenance costs by 50%, increase flexibility while significantly improving customer satisfaction.